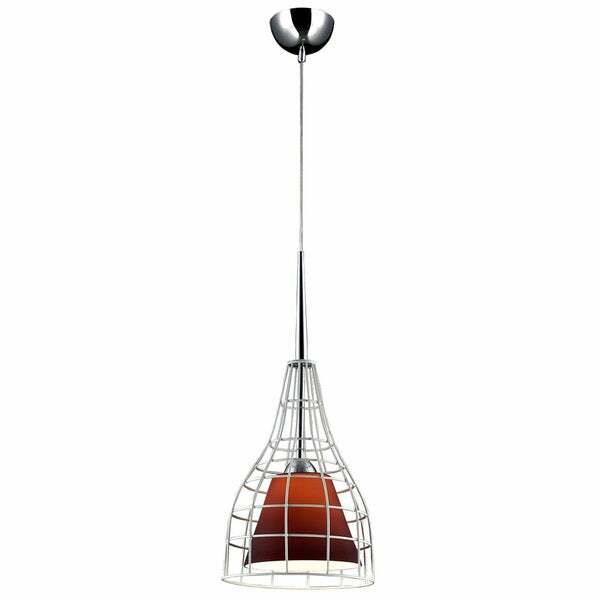 Illuminate your home with this stunning Nixon lighting pendant. With a gorgeous purple glass shade encased in a striking metal case to ensure safety, this modern light fixture brings a streamlined, sophisticated air to your home. Dimensions 10.24W x 10.24D x 18H in.